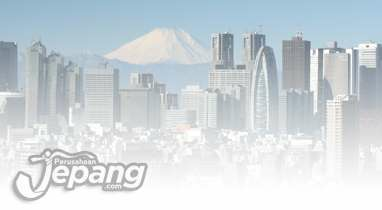 PT.SETRINDO PRIMA is official distributor for SANYO battery. Service Center Sanyo product for Sanyo Water Pumps, Home Appliances, Sanyo Battery, Eneloop Battery, Massage Chair, Etc. 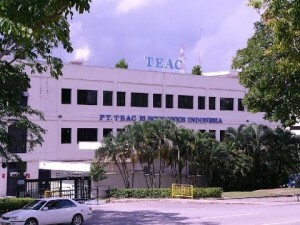 Teac Electronics Indonesia PT is headquartered in Indonesia. The Company’s line of business includes the manufacturing of printed circuit boards. 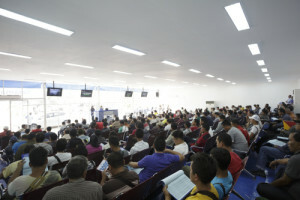 Copyright © perusahaanjepang.com. All Rights Reserved.